Part One: The Taber Abrasion test method was used to compare how these materials withstand abrasion introduced through routine handling and cleaning of lenses. Part Two: Independent, third-party validated high-velocity particulate impact testing was performed at the US Air Force Particle Erosion Test Facility at the University of Dayton Research Institute (UDRI). The particle erosion test apparatus, or “dust-rig,” that was used was designed to simulate erosion effects on aircraft surfaces subjected in flight to dust-laden environments. 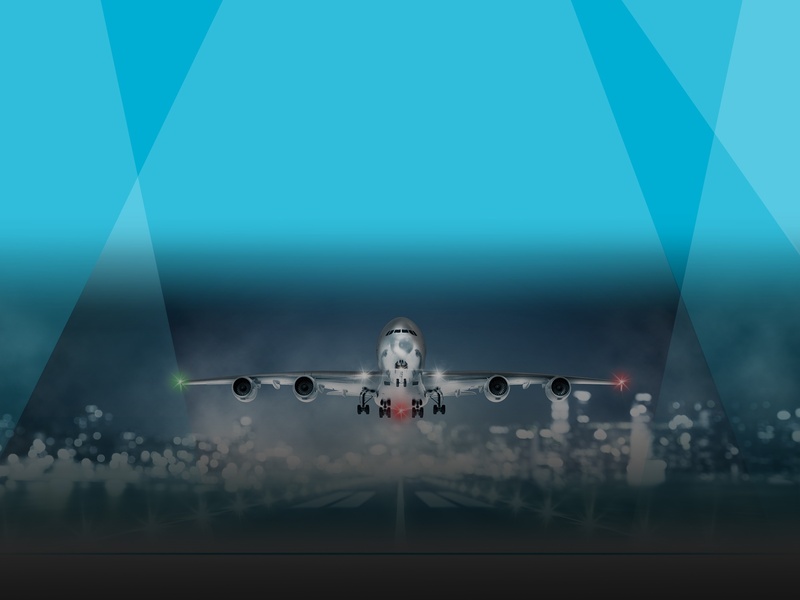 If you want to learn how to design and specify exterior aircraft lighting lenses that reduce maintenance and operating costs over the life of the aircraft, download this free White Paper.